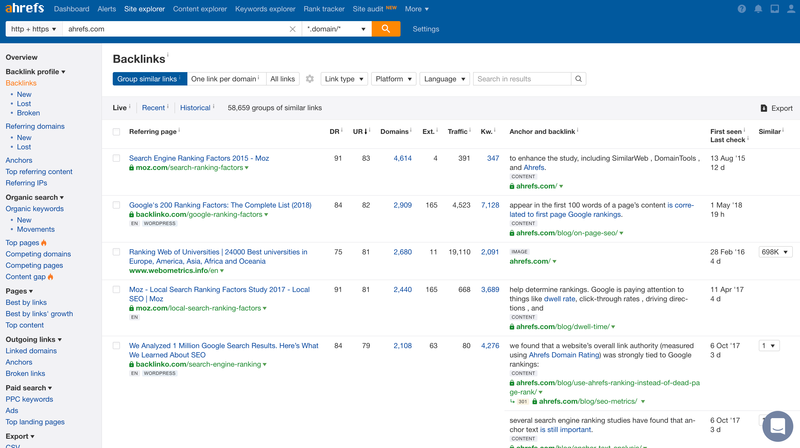 Find out if Ahrefs has a spam score, and how you can check your backlinks for spam. Is there a way for you to quickly filter out "spam" or "bad" links in your Ahrefs Backlinks report, for e.g with a pre-defined "spam score"? There is a lot of uncertainty behind what Google considers spam, and how they treat it. As such, it is difficult to create an spam score rating that accurately reflects this. The most precise way is still to conduct a manual review. What is Disavow functionality at Ahrefs used for? How to upload a disavowed links file onto Ahrefs Site Explorer? If I disavow spam domains from my backlink list in Ahrefs, do I still need to do something with webmaster tools?